So you’re getting married? Congratulations! If you’re planning a wedding in Brighton it’s easy to get overwhelmed with the amount of choice of venues. It’s OK, take a deep breath! 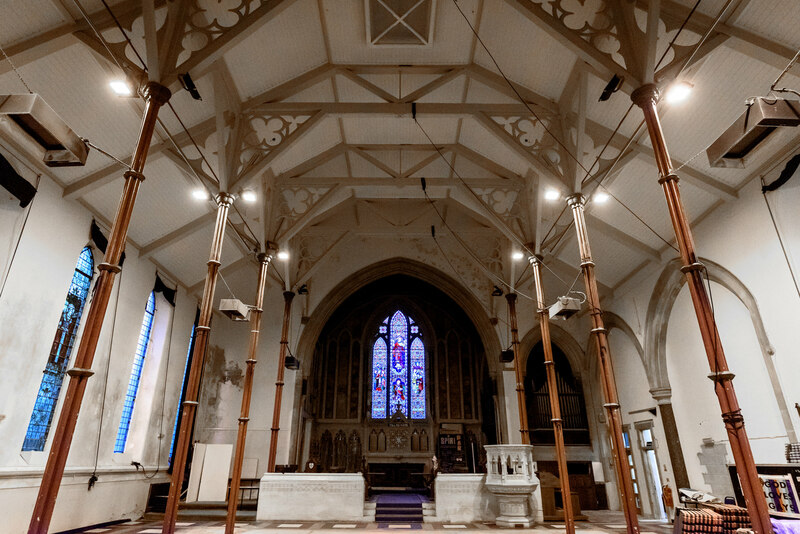 I’m here to help with a list of best alternative wedding venues available in Brighton. When I moved to Brighton I fell in love with the coolness feel of this place, that extends to the wedding community as well. To make things easy for you I went ahead and looked for cool venues that can help you plan your wedding in a truly unique and fun way! Read below in depth details about the space, capacity, services offered and other info that are vital for planning your wedding. 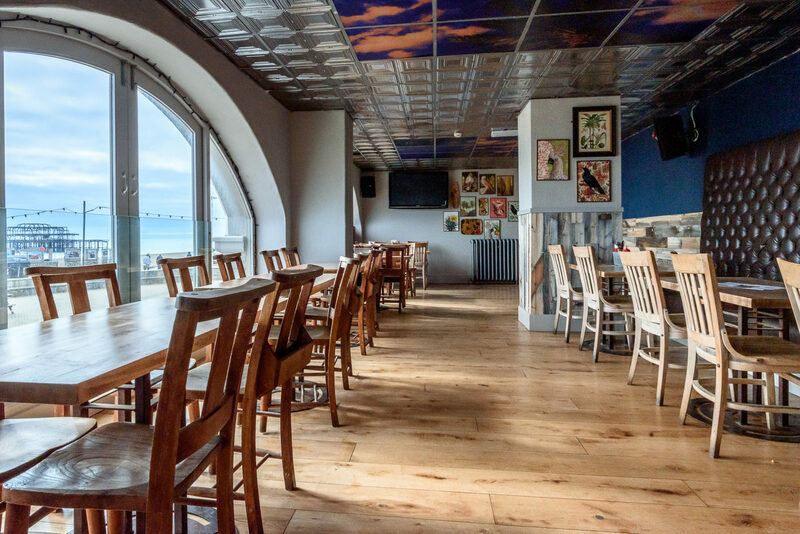 If you’re dreaming of a Brighton wedding, how about one by the sea right? 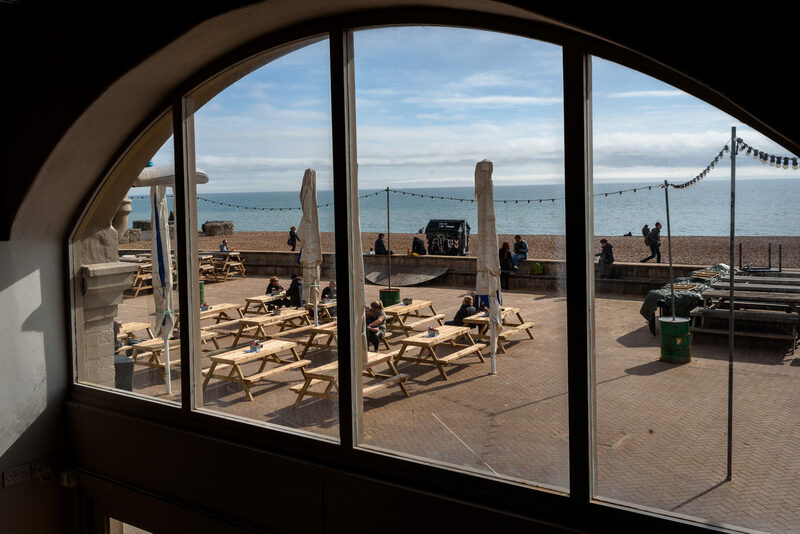 Brighton Music Hall is absolutely perfect for that with its location right on the sea front and incredible views. I met lovely Sophie from Brighton Music Hall for a chat and she answered some questions about the venue. What makes Brighton Music Hall different from other wedding venues? It has a fantastic beach location with unrivalled pier to pier views. If you are getting married in Brighton, you should be able to see the sea! 80 seated and up to 120 standing. We have two session times 12pm – 7pm and 8pm – 2am or clients can book both and it runs straight through. Access time is from 9am. What is the Starting From cost? There is an arrangement fee of £250 / No hire Fee / Minimum spend from £2,000 per session. The minimum spend includes everything spent on pre-ordered food and drink as well as anything spent at the bar by their guests on an individual basis. All catering is done in in house by our chefs, we offer a variety of menus including 3 course sit down / buffet and canapes. We can also bespoke menus to suit the couples requirements. We provide all aspects of the planning with a detailed itinerary and costings and will help with set up and recommended suppliers. 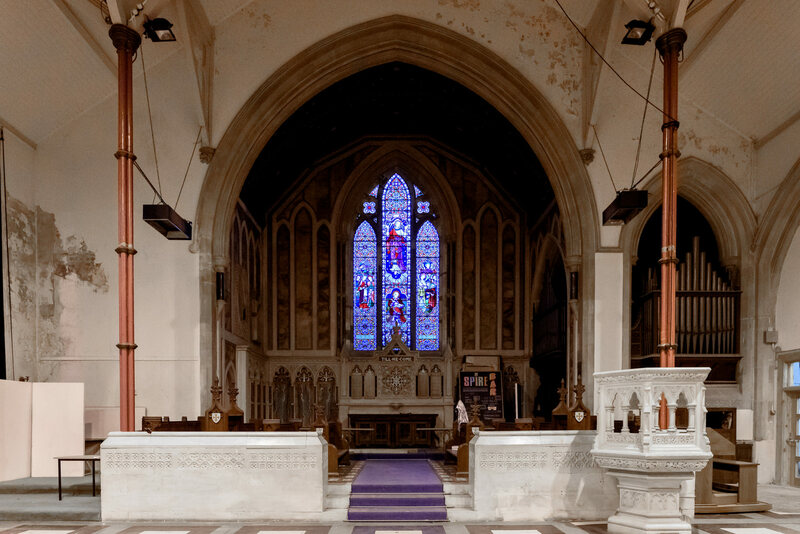 We are licensed for civil ceremonies and can seat up to 60 with a further 20 standing. Do you have any advice for couples planning their wedding? To remember that it is their day and to plan it as they would like it. Find out more about Brighton Music Hall here. 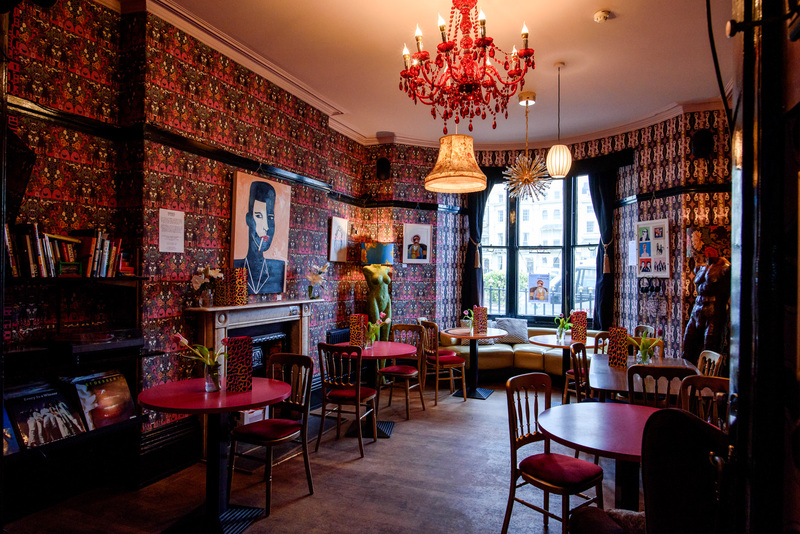 Looking for a one of a kind venue in the heart of Brighton? Fabrica is a really cool place that offers the possibility of making your wedding vision a reality. Here is lovely the Elin from Fabrica answering some questions about the venue. What makes Fabrica different from other wedding venues? Fabrica is an amazing space right in the centre of Brighton. 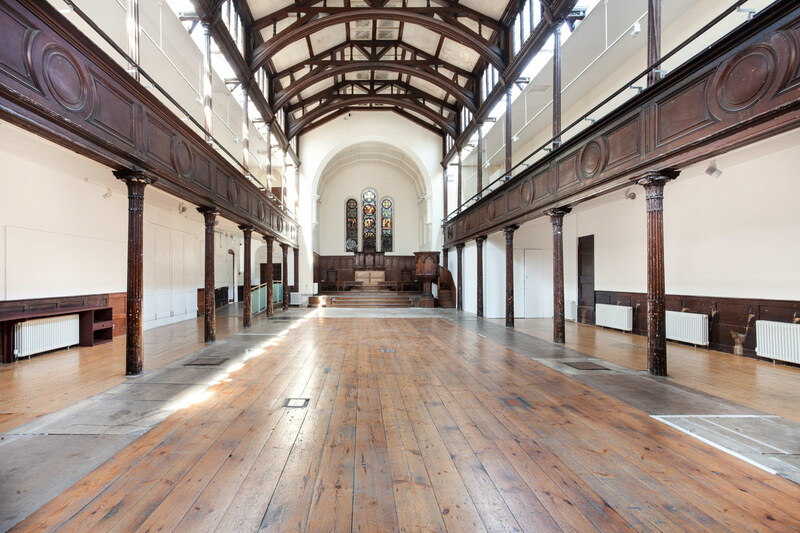 We’re a deconsecrated church, now used as a contemporary art gallery. We only have limited availability for wedding receptions but we like to give each couple the exclusive use of our space for three days. This gives couples the time to set up the space exactly as they imagined (we give total creative freedom), plenty of time to party and a none-rushed clearing out too. We have an in-house team with a wealth of experience to take each couple through the process and give the support they need to fulfil their vision. Our capacity is 130 guests standing and 110 seated for a meal. We have a license for alcohol and music until midnight. We offer slightly different prices for different times of the year so the best idea is to get a personalised quote directly from our friendly team. A Event Manager is always at hand for the couples to ask any questions throughout the planning stages. We have no limitations for things like catering and decorations but have a list of recommended suppliers who regularly service events here to help couples get the planning started. Make sure it happens exactly as you imagined and accept help from family and friends who will be thrilled to be involved. My favourite example were friends who grew herbs and wild flowers in their garden for table decorations. They looked simply gorgeous in glass vases and jars across the venue. Find out more about Fabrica here. Passionate about history and incredible one of a kind architecture? Brighton Pavilion might be the perfect fit for your wedding. Located in the centre of Brighton and surrounded by beautiful gardens, Brighton Pavilion is a wedding photographer’s dream too. Being a historic building it won’t be suitable for big dancing parties, but being in the middle of the city there are a lot of options around. What makes Brighton Pavilion different from other wedding venues? The Royal Pavilion is one of the most exotically beautiful buildings in the UK. It was used as a royal residence by King William IV and Queen Victoria. With Indian Style architecture with domes, towers and minarets and exotic interiors inspired by the Orients, the Royal Brighton Pavilion is the most exquisite and unique wedding venue. The Royal Pavilion can be hired for ceremonies and receptions. Some rooms can be hired for day and evening, others just for the evening. 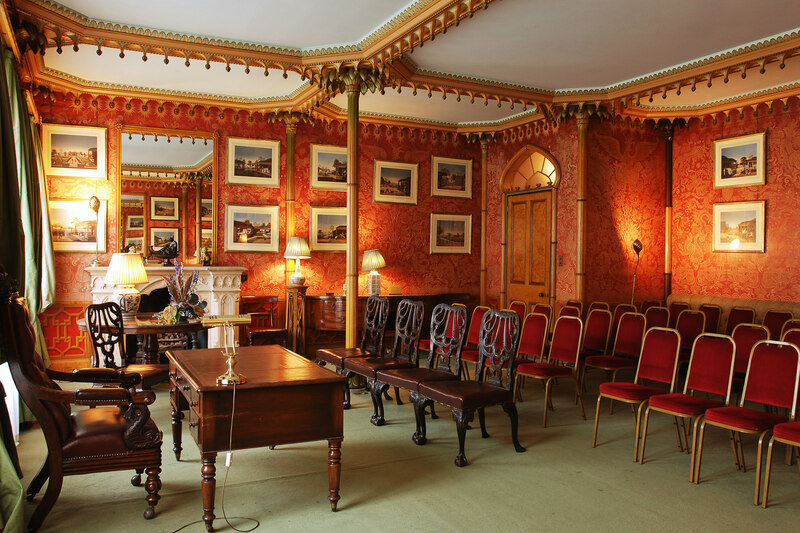 There are two rooms licensed for wedding ceremonies: The Music Room which accommodates up to 90 people and is for evening hire only and the Red Drawing Room for up to 44 people which can be hired for day & evening. 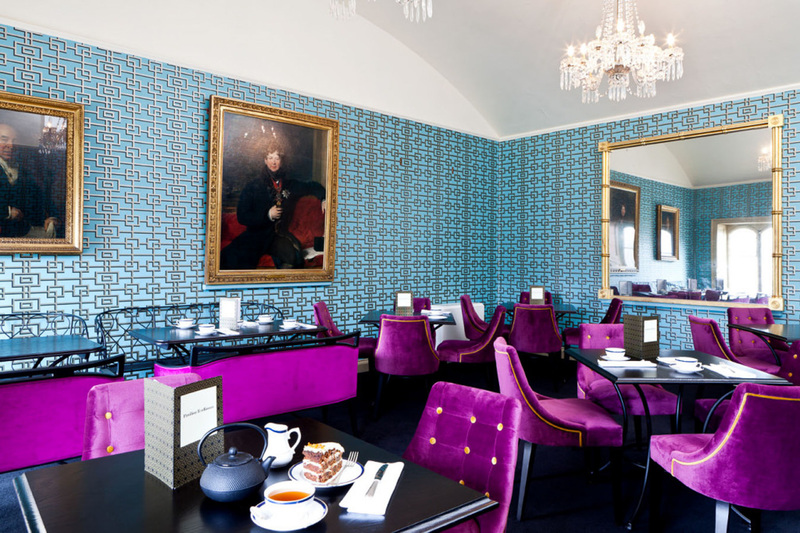 For receptions the Kind William IV Room can be hired for day & evening and can accommodate up to 60 guests seated. The Adelaide Rooms can accommodate 46 guests seated (over two rooms) and 75 guests for a standing reception. 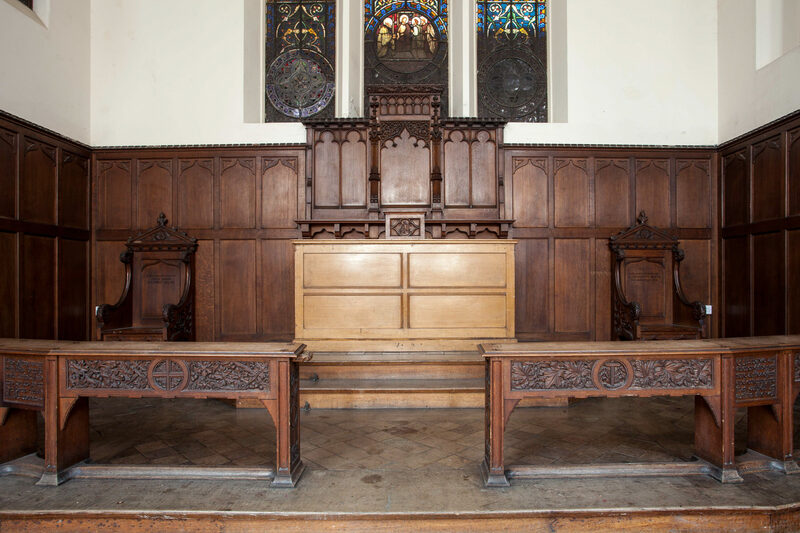 Ceremony hire fees from £795 and reception hire fees from £1,320 (based on a 4 hour booking). Brighton Pavilion offers Seated and Buffet mean facilities, with in house Catering, alcohol Licence or Corkage option. Our wedding coordinator is there on the day to make sure things go as planned. Due to the nature of the building we are able to offer a wedding breakfast but not a party party. 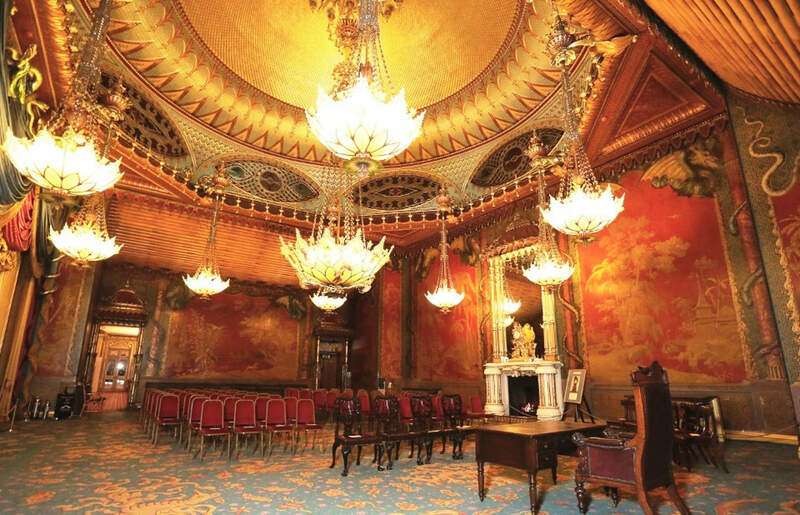 As a historic former Royal palace the Royal Pavilion is not suitable for parties, live bands and dancing is not permitted.The Royal Pavilion is however in the heart of Brighton surrounded by amazing bars and clubs where you can keep the party going. Find out more about Brighton Pavilion here. 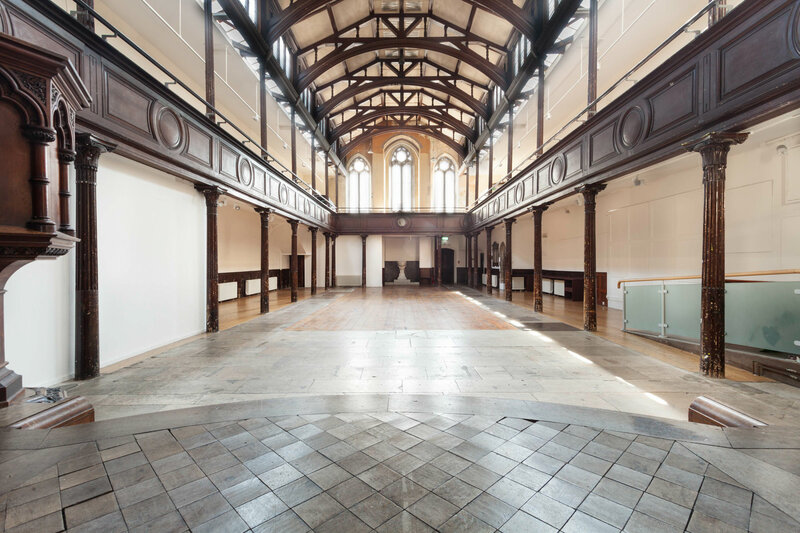 The Spire is an amazing venue in Brighton ideal for couples who want a huge space to bring together friends and family. The venue has a lot of personality while leaving plenty of room for personal touches to make sure the couples can plan a wedding with personality. Lovely Bev from QQWWeddings will also be there to help with the wedding planning and coordination. What makes The Spire different from other wedding venues? It’s a church that is not a church. It’s got that abandoned look about it and is quite raw. It can definitely be like an empty canvas that the couple can use to their advantage and create whatever they envision there. Generally for sit down is 120 and in the evening it can be up to 300 people standing. Enough space for a big party! Being in a residential area, the cut off time for music is 12:00 and everybody must leave the venue by 12:30. To rent the space there is a flat rate of £2500 for any day of the week, at any time of the year. This rate includes setup time on the day before and day after and a wedding planner to help you make best use of the space. The only extra fee that would add up is a corkage fee if the couple wants to bring their own alcohol. The Spire offers on the day coordination, and 9 out of 10 times will be with Bev. Nothing else is provided but we can get deals with other suppliers and bar staff. Use the planning on the day, I’m there to listen and I can help with the planning so you stress less about it and get fabulous results. Find out more about The Spire here. I feel in love as soon as I saw this colourful quirky gem. It’s a crazy little place full of personality. For someone who just wants a cool venue without stressing about decorations, Hotel Pelirocco is already good to go. Below lovely Alis from Hotel Pelirocco will answer some questions about the venue. What makes Hotel Pelirocco different from other wedding venues? 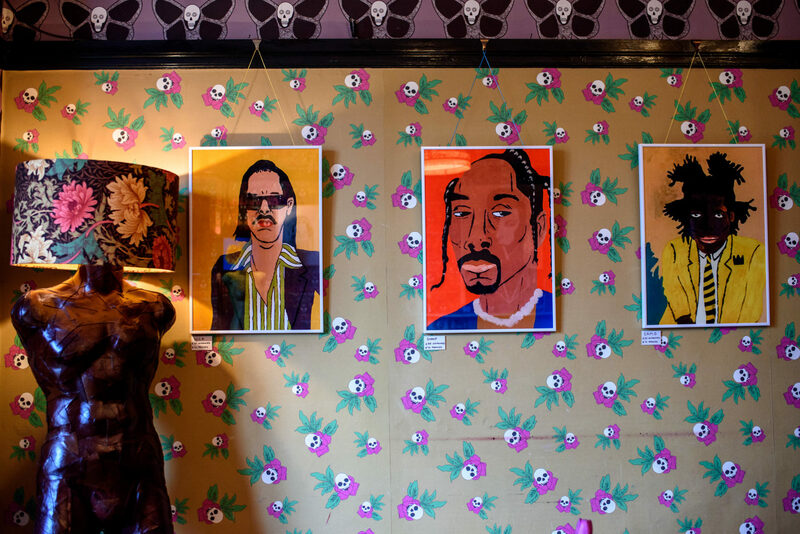 It’s an extremely quirky and vibrant venue in Brighton. It’s very casual and we want people to make the day about them. We pride ourselves with being very flexible with the setup of the venue. Did we mention the dark red Karaoke room that can be hired? The Hotel sleeps 32-36 and for celebrations the couple can have 60 guests maximum. 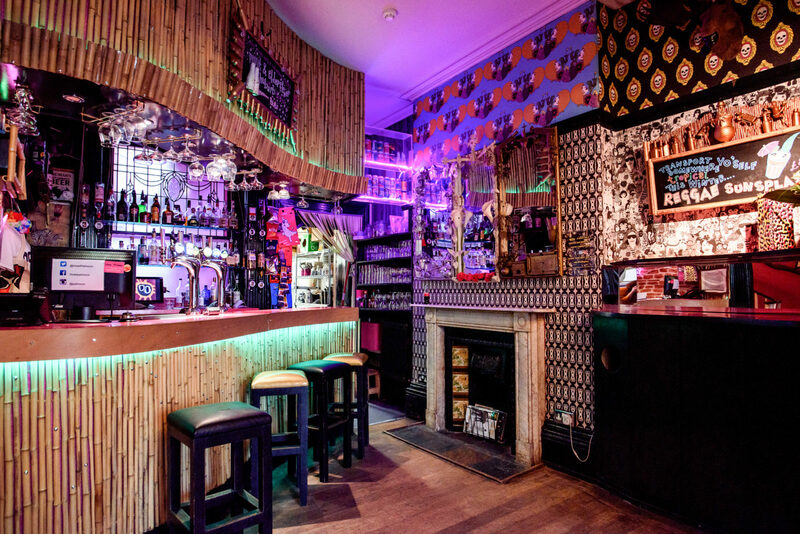 The bar has a capacity of up to 40 people. The bar can be hired until 1 AM from Sunday to Thursday and until 2 AM on Friday and Saturday. The hotel can be hired for one night for approx. £2,200 for all 19 rooms and for £5,700 to hire for two nights on Friday and Saturday. Since Friday and Saturday are usually very busy, couples should enquire in advance for availability. We offer catering depending on what the couple wants including vegan and gluten free. We can offer a sit down meal or fun stuff like a build your own burger bar. We have a lovely Karaoke room, and our fun bar staff can do amazing cocktails. To have fun and do their own thing! 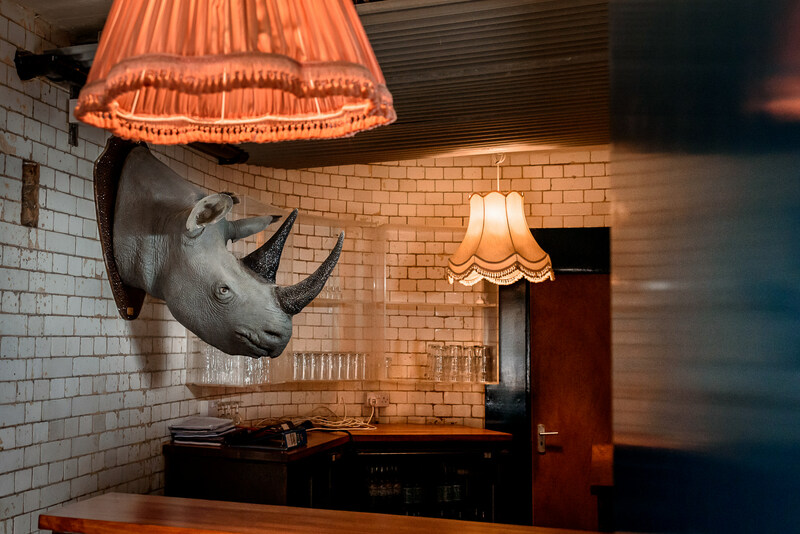 Find out more about Hotel Pelirocco here. 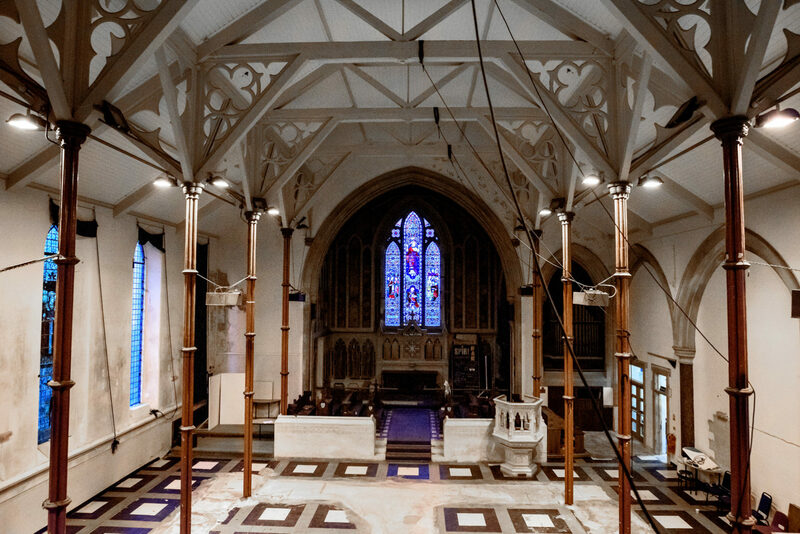 I hope you enjoyed my article on Top Alternative Wedding Venues in Brighton and found it useful. Best of luck with your wedding planning! Looking for a photographer to capture awesome moments at your wedding?